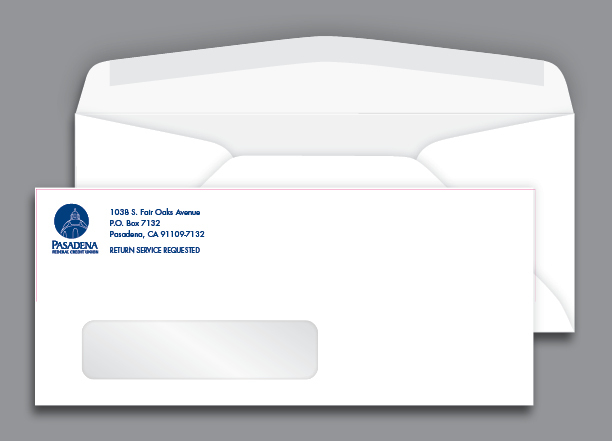 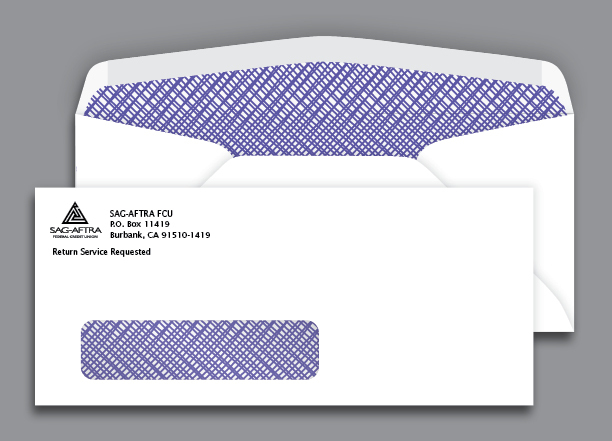 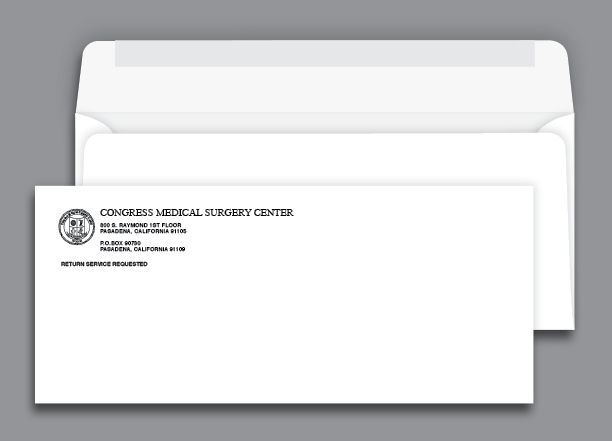 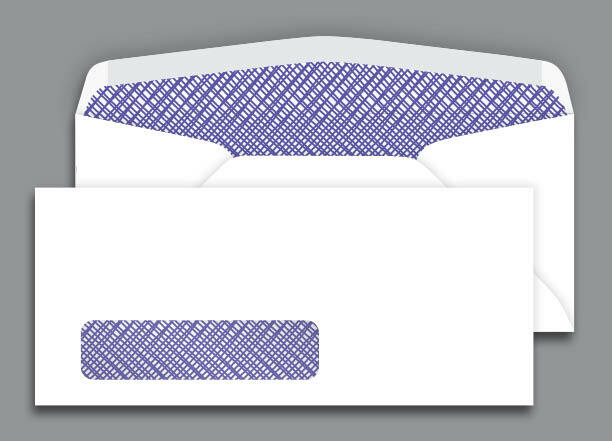 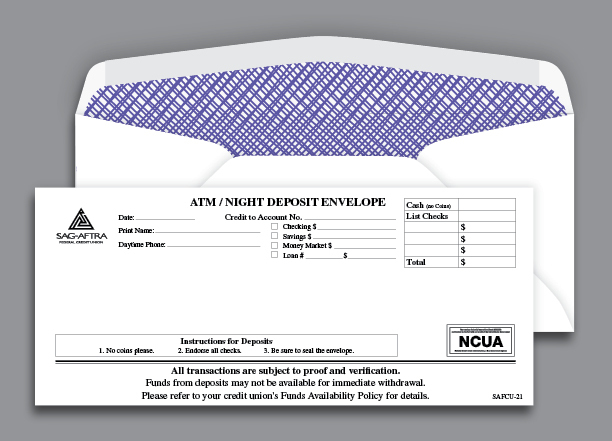 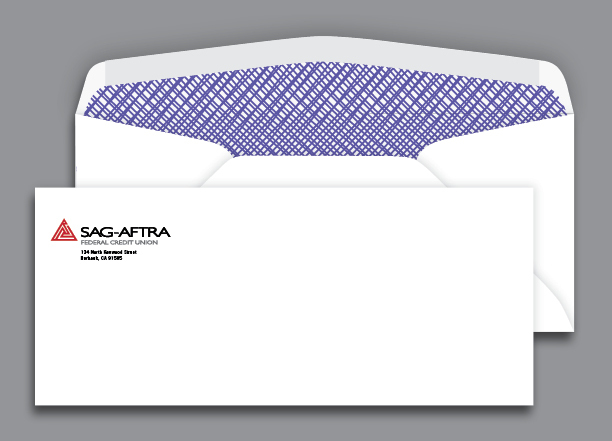 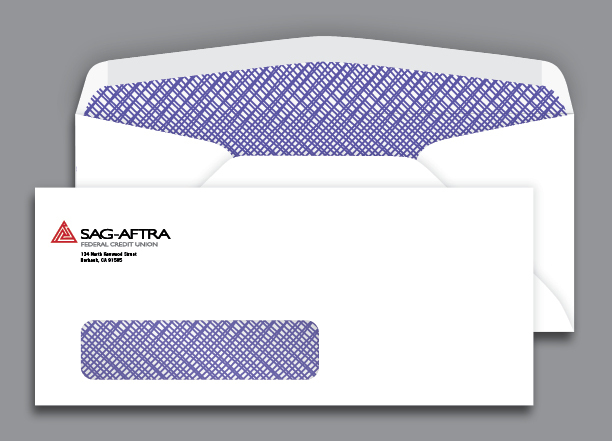 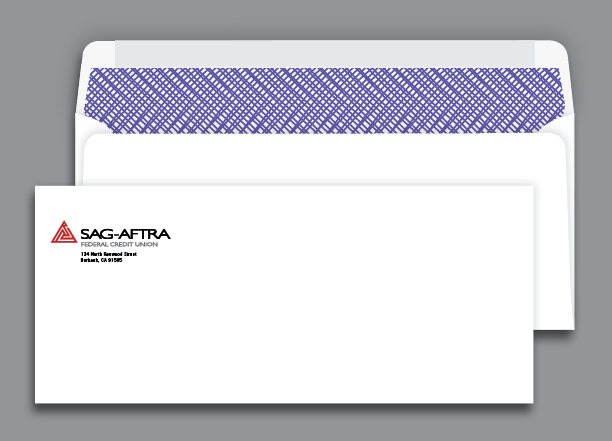 Business and correspondence envelopes are widely used for business and personal correspondence. 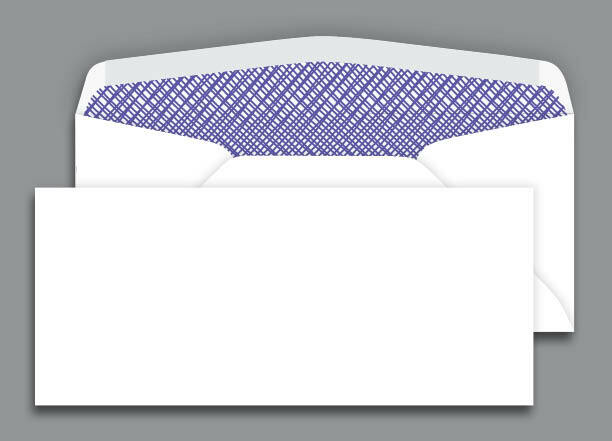 Commercial and Side Seam flap styles are ideal for machine insertion. 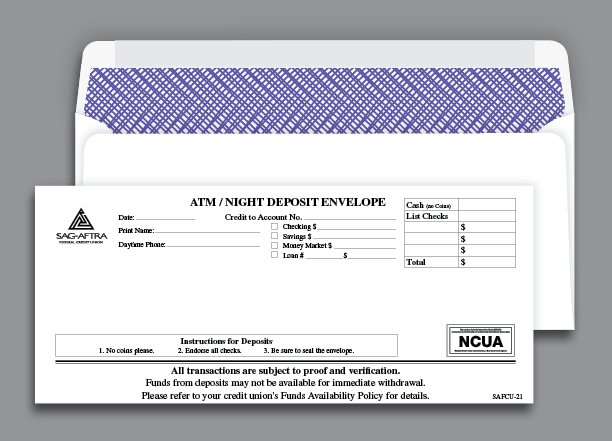 Wallet flaps provide a larger area ideal for imprinting. 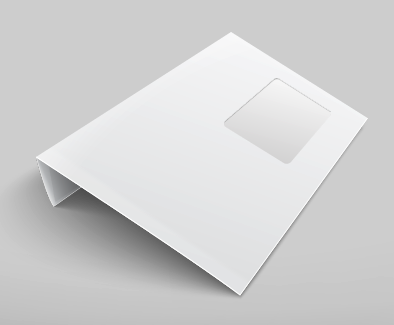 Square flaps are contemporary, but not recommended for machine insertion.